This public consultation aims to give all interested citizens and stakeholders the opportunity to contribute to the exercise and give their views on key issues relevant for the evaluation and impact assessment. In providing this opportunity, this consultation supplements previous, more targeted consultations of stakeholders. The consultation will inform the Commission's evaluation and impact assessment report and the legislative proposal accompanying the report (REPORT on the implementation of Regulation (EU) No 305/2011 of the European Parliament and of the Council of 9 March 2011 laying down harmonised conditions for the marketing of construction products and repealing Council Directive 89/106/EEC), if the outcome of the evaluation points towards the need to change the EU rules on construction products. 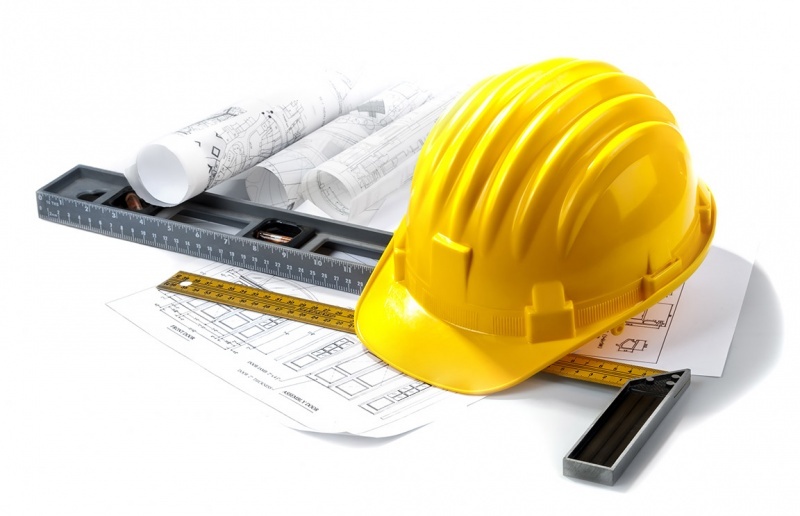 The Construction Products Regulation (EU) No 305/2011 (the CPR) aims to make the single market work for products used in the construction of buildings and infrastructure. To do so, the CPR provides for rules on assessing the performance of construction products and on communicating the assessment results, through a common technical language (consisting mainly of the harmonised European standards and European assessments documents) to be used everywhere in the EU. Construction products assessed in line with the CPR rules carry the CE marking. EU countries are free to lay down rules for the design and safety of buildings and infrastructure works, as long as they do so by using the CPR's common technical language for CE marked products. This aims at ensuring that reliable and comparable information on the performance of construction products is available to professionals, public authorities and consumers so that they can compare the performance of products from different manufacturers in different countries. It therefore avoids the exclusion from national markets of some products just because they were made and tested for performance in another country.